Amid conversations surrounding the Fourth Industrial Revolution, the capability of employees to remain relevant in an era of globalisation and digitalisation is an increasing concern. With 43% of Malaysian employees feeling the threat of potentially losing their jobs to technology , the urgent need for upskilling and reskilling is taking centre stage among Malaysia’s volatile workforce. Tan Lin Nah, Chief Operating Officer of INTI talks about recent collaborations with FedEx Malaysia. 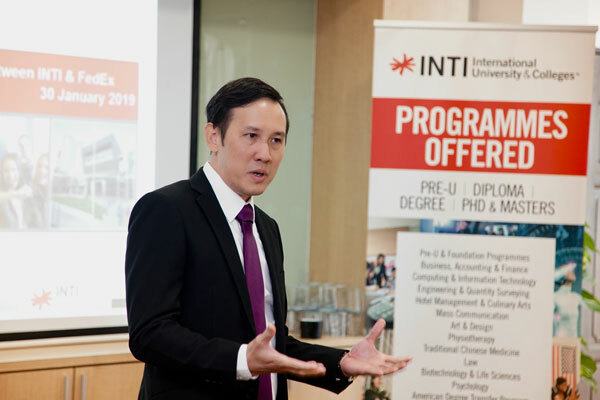 In recognising the need to enhance employees’ capabilities to meet the needs of the 21st century, INTI International University & Colleges (INTI) and FedEx Express Malaysia (FedEx) have signed a Memorandum of Understanding (MoU) for the provision of INTI’s Working Professionals Programme to FedEx employees. Established in 2012, the Working Professional Programme comprises courses from diploma to postgraduate certifications including a suite of online learning programmes that empower the development of professionals who are able to drive entrepreneurship and innovation. Recently ranked number 10 overall on the FORTUNE World’s Most Admired companies list, FedEx attributes its success in building an employee-centric workplace to its People-Service-Profit philosophy. In line with this, FedEx provides employees with education and upskilling opportunities to enhance their career development. Initiatives like this contributed to the recognition of FedEx as a best employer at the annual Aon Hewitt Best Employer Award 2018 for the 10th consecutive time. SC Chong, Managing Director of FedEx Malaysia shares about the importance of people in FedEx’s work culture. The MoU further solidifies an ongoing collaboration between FedEx and INTI. 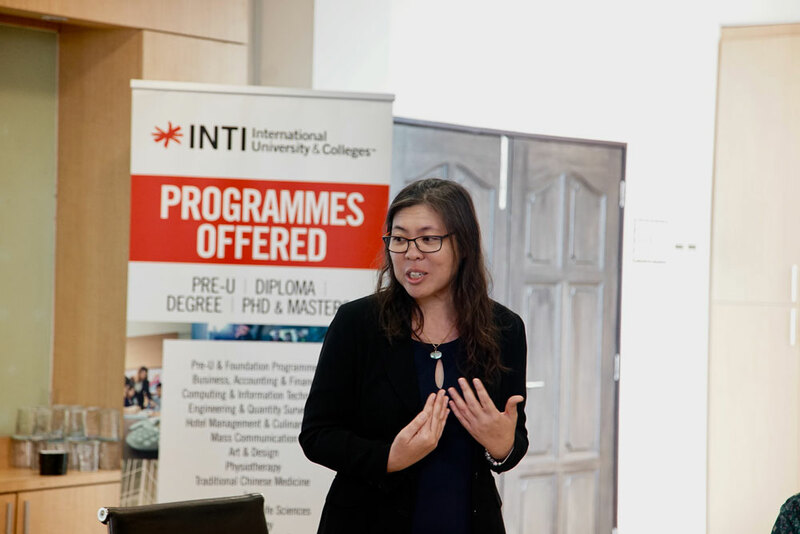 In 2018, both organisations coordinated on employer projects – opportunities for INTI students to work on actual business issues and offer practical solutions to senior leadership – on areas such as FedEx’s ‘green operations’, and soft skills development for frontline staff. INTI also joined hands with FedEx on a community project, ‘FedEx Cares: Education for the Poor’, a community empowerment initiative for over 100 underprivileged children from Pangsapuri Enggang in Puchong. Through this initiative, FedEx employees and INTI students were able to further hone their leadership and mentoring skills, whilst giving back to the community. Additionally, FedEx has served as a member of INTI’s Industry Advisory Board and was recognised as one of INTI’s Rising Star Partner Award recipients in 2018.